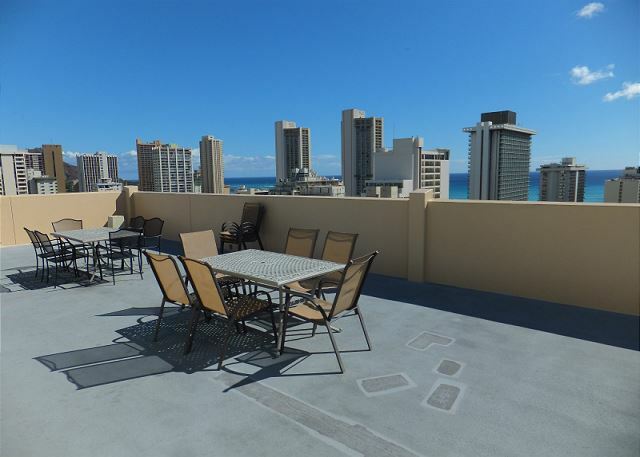 Great location in the heart of Waikiki! 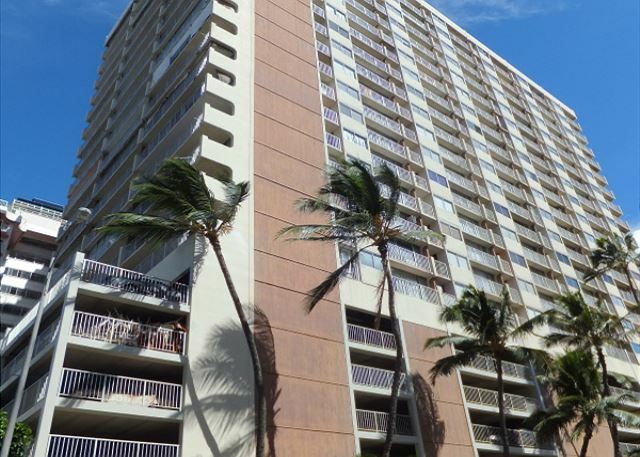 Only few blocks from the world famous Waikiki Beach. New Flooring!! 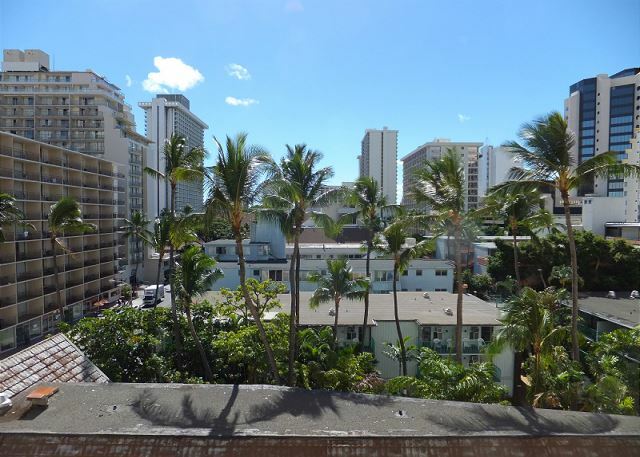 Cozy 1 Bedroom in Waikiki with Free Parking and Free WiFi!!! 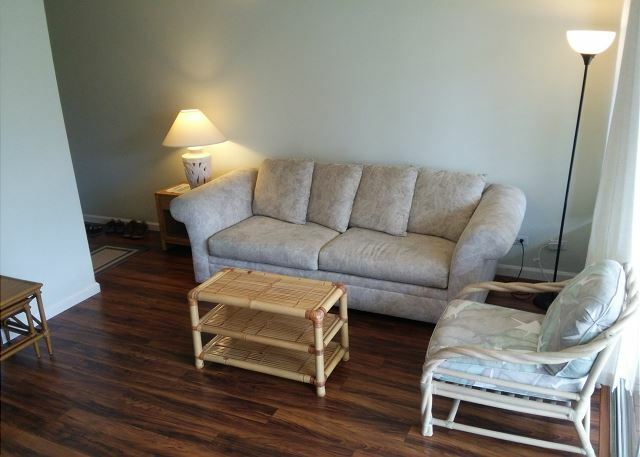 - Great Amenities: Pool, Sauna. 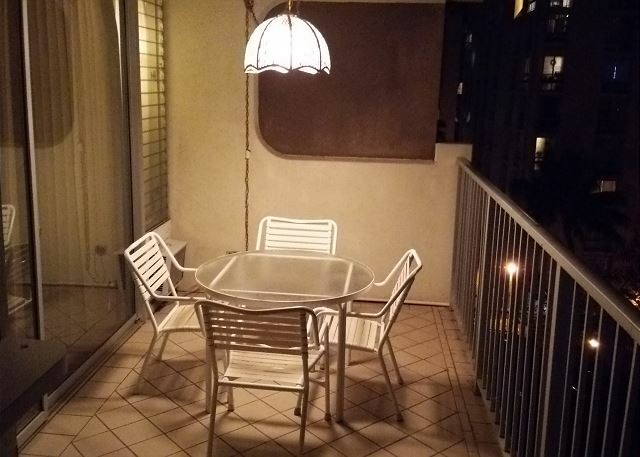 BBQ, Patio/Deck, etc. The issues we had with this property are that the double bed is far too small for 2 adults to sleep in for an extended period of time (we stay for 1 month). Also, the pots and pans are too old and very beat up , very "scruffy". vacation is paradise. The suite was clean and comfortable. The only down fall is the size of the bed... it is only a double ( full size not a queen). The bed it far too small for 2 adults to sleep in. A queen sized or king would be best. Otherwise, a great unit and we'd go back.